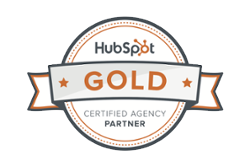 So you've seen the light and bought into the inbound marketing concept. You are generating content like a ninja and have some good top of funnel activity through search (SEO), social media and email. You are seeing some conversions such as email opt-ins, e-resource downloads, and even quote requests, but you're not sure what to do after the conversion. Your sales people want to stalk these website visitors and corner them into a sale. Your marketing people want to try to collect more data about these folks and continue to send marketing pieces tailored to them. What is the right process? Clearly an opt-in to a mailing list or e-resource download doesn't really qualify a lead to be harassed by sales. These are mainly window shoppers that see some potential value from your content. They aren't raving fans (yet) about your product/service/company, but have now taken a step towards being open to receiving more value from your company. This is especially true if they truly found value in the resource they downloaded or newsletter they signed up for. What's a good path forward with these folks? If they have given you permission to email them, we suggest evaluating the information that they found valuable and send some follow-up information that correlates and would add additional value. There are software platforms that can automate this process. While you're getting started though, we'd recommend doing this manually as a cost-savings measure. If someone has explicitly asked you for a quote, you can assume that they are actively in the buying process and can be engaged by sales. 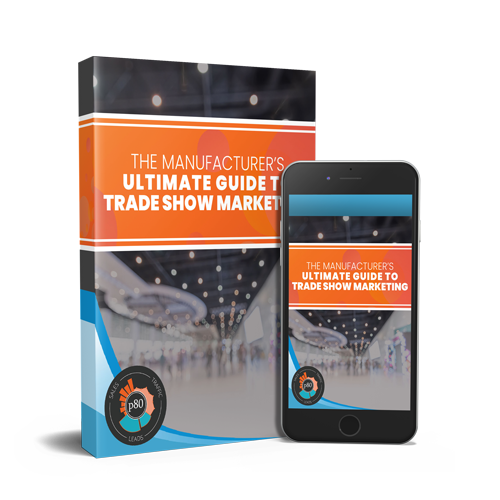 While each industry is a bit different, we suggest trying to follow-up with valuable resources that help set the buying criteria while you are putting together quote. You may even want to automate an email to the lead when they submit your quote request form with a "Top 10 Things To Look For When Purchasing X,Y,Z Item" document. In many cases you would be light years ahead of your competition in adding value for the lead. In detailing your inbound marketing strategy, we recommend outlining specific processes for following up based on each type of soft/hard conversion. Don't leave this process to the discretion of your sales/marketing people. They may give up after one follow-up. 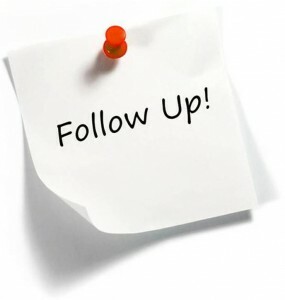 If you explicitly outline the required follow-up steps, you will be much more likely to convince a prospect to have a sales conversation. What other helpful touch points are a must? My point here is that you should have a process defined that all parties involved know and understand so that you are making the most out of every lead. If we can help you set this process up, we'd be happy to assist!